Amazon Inc said on Monday (Nov 5) it would offer free shipping with no purchase minimum for the first time this holiday season, heating up the competition with Walmart Inc and other rivals vying for customers' Christmas shopping sprees. The US-only promotion, effective from Nov 5, waives the US$25 minimum that customers outside Amazon's loyalty club Prime must hit for free shipping. 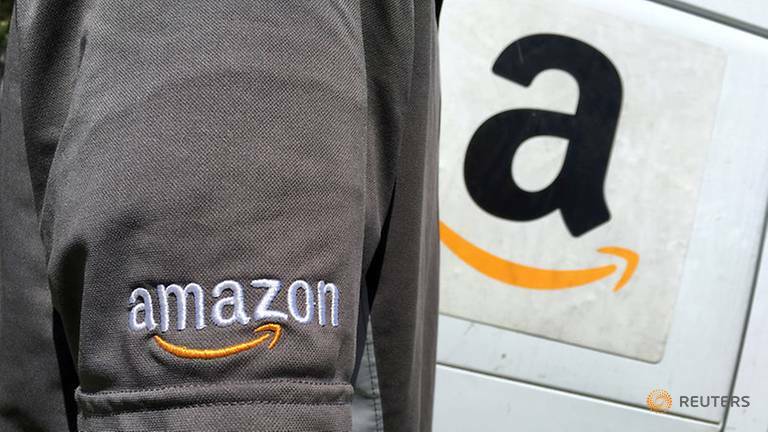 The deal lasts until Amazon can no longer promise items in time for Christmas with free delivery, which typically takes five to eight business days. The announcement could help Amazon sustain its rapid sales growth. Shares of the world's largest online retailer were hammered last month after it forecast the slowest rise in revenue at least since the start of 2016. The current quarter typically is Amazon's biggest. Amazon cut its order minimum for free shipping to US$25 from US$35 indefinitely in May 2017. Monday's news will pile pressure on Walmart and Target Corp, which in recent years have chipped away at Amazon's lead with their own offers of free two-day shipping. While Walmart has maintained its US$35 order threshold this holiday, Target has scrapped its minimum until Dec 22. Just over half of all US households have a Prime subscription, analysts estimate. Prime remains the cornerstone of Amazon's business because shoppers buy more from the retailer once they pay US$119 for the year-long membership. Perks include same-day shipping and video streaming. According to the Seattle company's latest annual filing, shipping costs nearly doubled from 2015 to 2017, reaching US$21.7 billion.